Today, April 09, 2013 Directorate Post & Telecommunication Indonesia publish 2 New Nokia devices which are already passed the testing process to get certification. 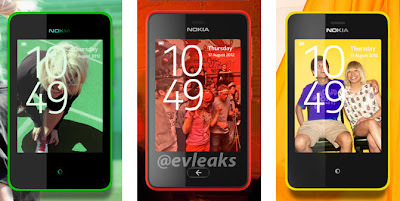 There are Nokia 501 RM-902 that should be (Maybe) The next generation of Nokia Asha and Nokia 210 RM 924 that Should be Nokia Asha 210. 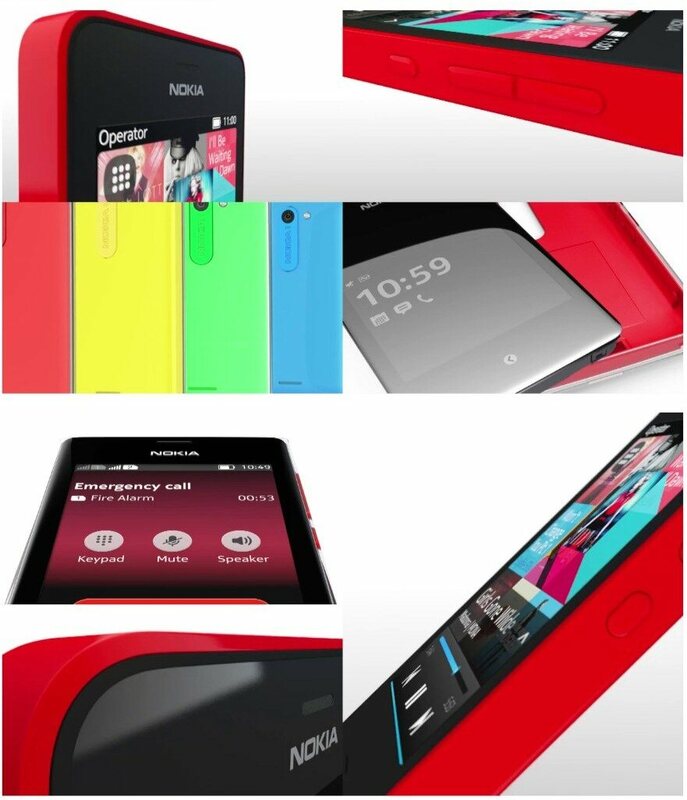 Right know, we still don't have any information about specification and information. 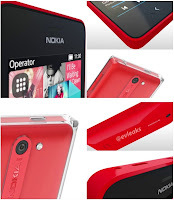 We will post if there are any information about Nokia 501 and Nokia Asha 210. Images Leaked of The Next Generation of Nokia Asha? Posted by @evleaks on twitter, is this unpublished Nokia devices with "Meego Harmattan" UI influence should be Nokia Asha 501?